You might not think much about your emails' bounce rates, but they could actually determine how many people see your emails. Internet regulators (such as ISPs and anti-spam groups) set limits for bounces, spam complaints and unsubscribe requests. 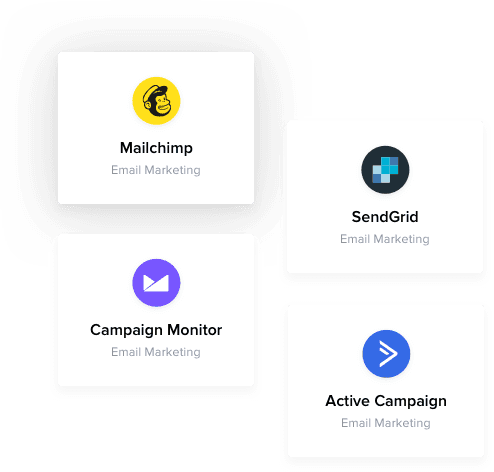 If you send campaigns to inactive users and exceed these benchmarks, you will show up lower in inboxes and could even have your account suspended by your ESP. The ease of use and competitive pricing are some of the things I love about this product. It's beautifully designed. All companies that send email campaigns are assigned a sender reputation score. It's a bit like a credit score. If you send a lot of bounced or unwanted emails, this will leave a negative mark on your sender history. Also, just like credit history, once your reputation drops, it can be tricky to build it up again. It's very easy to use and the website looks great. I had an issue with my mailing list and found Bounceless very informative as to what the problem could be. Verifying your list means that you'll no longer send to dead email addresses. With these removed, your open and click-through rates will give you more insight into your users' actual interests. Plus, having fewer people on your list will help you save money and improve ROI. 97% delivery rate, every time! Simple user interface. Pay as you go. No need for subscriptions - upload your list, buy enough credits, a couple hours later your list is clean. Bounceless comes with dozens of powerful integrations that fit into your existing workflow. Automagically import your lists with ease and consistently keep them clean. @Bouncelessio is the ideal partner in all my #inboundmarketing strategies, healthy data is the key. An email is your first line of communication. Respect for this is built into what we do. Experience a 10x reduction in bounce rate and join our clients in email list bliss. Have a question at midnight? Don’t worry! Our support team is here for you 24/7. We give away 100 free credits to every new user to try a sample before you pay. Bounceless for Startup Eligible companies get all our products 30% off for up to one year.